Deadlocks are the perfect accompaniment to rep-locks to give the ultimate vehicle protection. High-level deadlocks protect van’s from the popular “peel and steal” break-in technique. 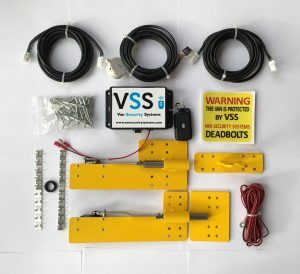 Hook style van deadlocks will help keep the vehicle’s doors together when under attack. 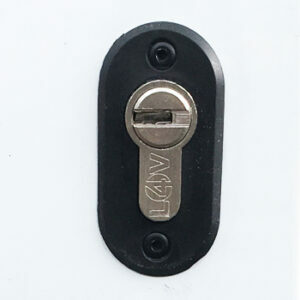 Our deadlocks are supplied by Locks4Vans and come in T Series or S Series – the T Series deadlocks are Thatcham accredited and insurance approved, meaning that having them installed could save you money on your insurance premium.